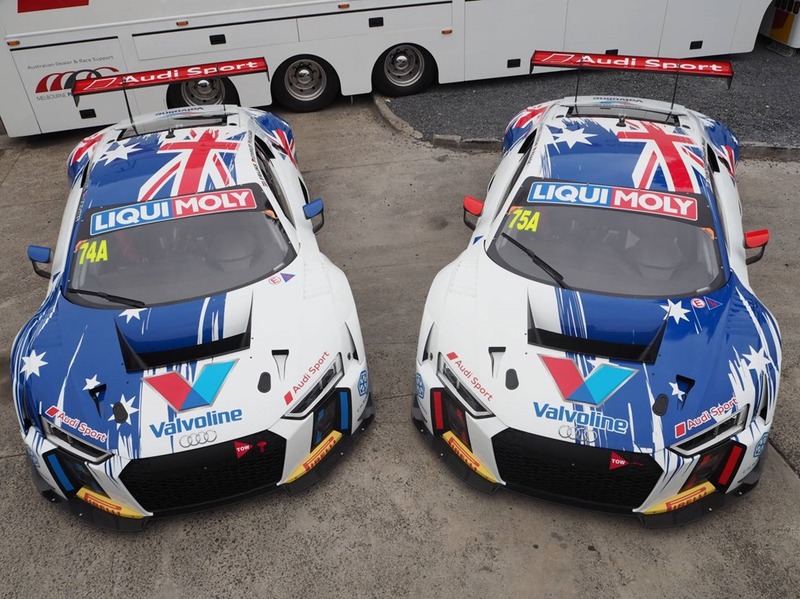 Bathurst, 30 January, 2017 – Audi Sport Customer Racing will field seven entries in this weekend’s Bathurst 12 Hour race, held at Mount Panorama in New South Wales. The Audi teams will be spearheaded by the two Pro class entries of Jamec Pem Racing, which head into the event with two brand-new cars and one of the strongest driver line-ups on the grid. Around the globe, viewers can watch live streaming of the race at http://www.bathurst12hour.com.au. The race begins at 06:00 AEDST (20:00 Saturday February 4, CET).